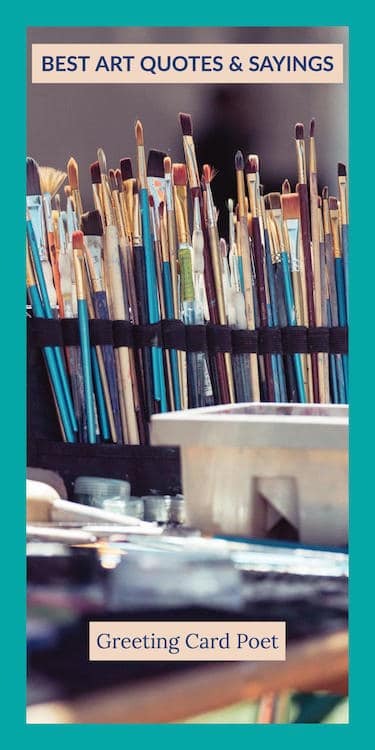 The best art quotes and sayings in this world have inspired many to discover themselves and pursue their true calling. You don’t have to be an artist to understand the value and beauty of a piece of art. Art can touch the soul of even the most untrained eye. It can take you into a new world that you may never want to leave again. 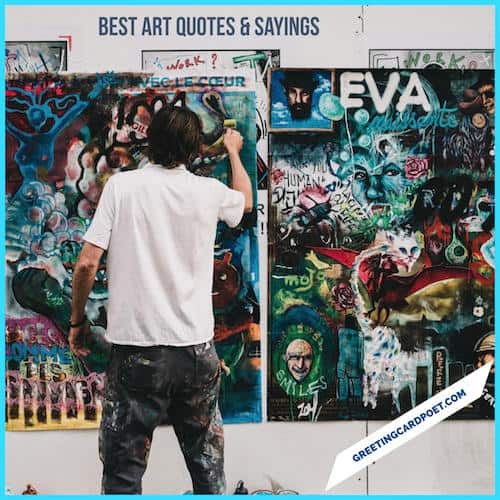 Here are some of the best inspiring quotes on arts that can give a new direction to your thoughts. You can never know what they can inspire you to do or become. Check these quotations out, and you may even share with your friends and loved ones. Art must destroy violence, only it can do it. It is not the office of art to spotlight alternatives, but to resist by its form alone the course of the world, which permanently puts a pistol to men’s heads. It is no wonder if Art frequently prefers Illusion to Truth: for Illusion is her servant, but Truth her mistress. If you hear a voice within you saying, ‘You are not a painter,’ then by all means paint, boy, and that voice will be silenced. Think eight hours, work two hours. There are three responses to a piece of design: yes, no and wow. With Art, only talent counts. Painting is a poem without words. Tip: Some of these art quotes work well as photo caption on Instagram and Facebook. As an artist, I’d choose the thing that’s beautiful more than the one that’s true. But if you invest in beauty, it will remain with you all the days of your life. Creativity exists in the present moment. You can’t find it anywhere else. 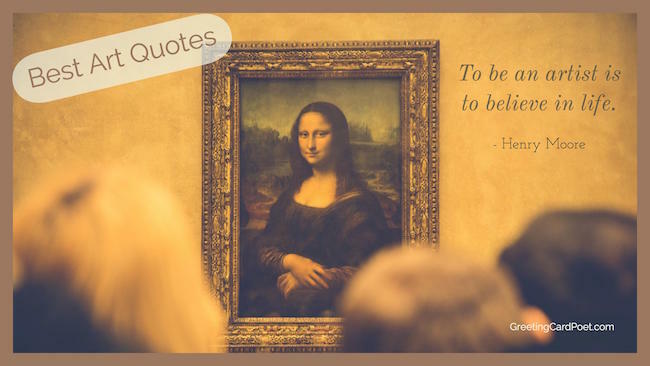 You’re on Best Art Quotes and Sayings.